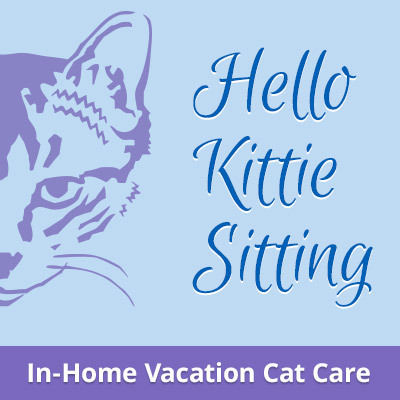 Responsible, Reliable, Compassionate cat care visits in your own home. * Rates includes cat care up to 3 pets. Contact me for rates regarding 4+ pets. $18 for a 1/2 hour mid day walk. Mon-Fri. Ask me about Small Animal Care. I've also taken care of birds, fish, guinea pigs, hamsters, turtles and on one occasion, frogs. in feline/canine first aid and CPR. by Pet Sitters Associates, LLC since 2006.